Aluminium4u manufacture and install a wide variety of top quality aluminium vista folding doors. 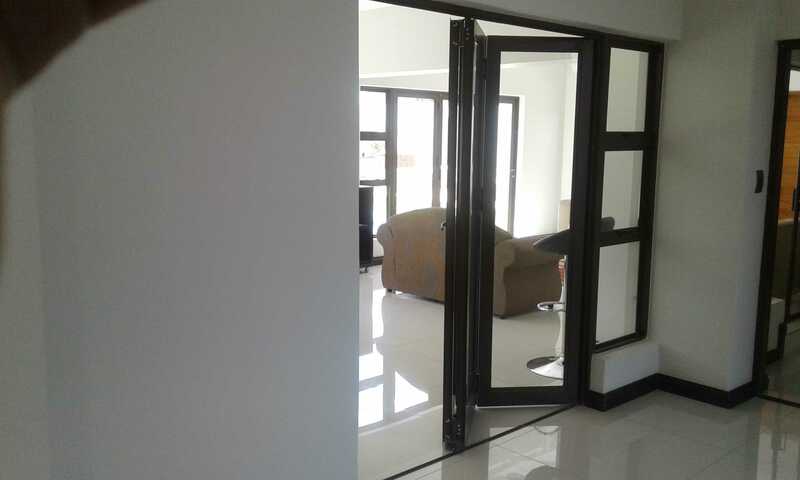 These doors are very popular due to its flexible nature especially in residential buildings where there are many possible configurations and options. It is a great investments for your property in both value adding and aesthetics! Vista folding doors act as amazing enclosures that can connect the interior and exterior space seamlessly. These vista folding doors can open up extra wide allowing enhanced access to the outside area and in affect extend the entertainment area of the property, whether the space is for residential or for business use. 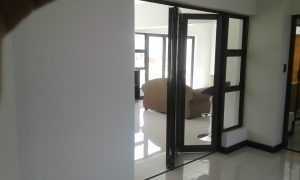 Operating these aluminium vista folding sliding doors is a smooth and silent process. The high quality and super lightweight materials makes it very practical and easy to operate. We have a variety of finishes and configurations available to suit your needs.